Welcome to 2017 : Amazing things are happening in the domain industry ! 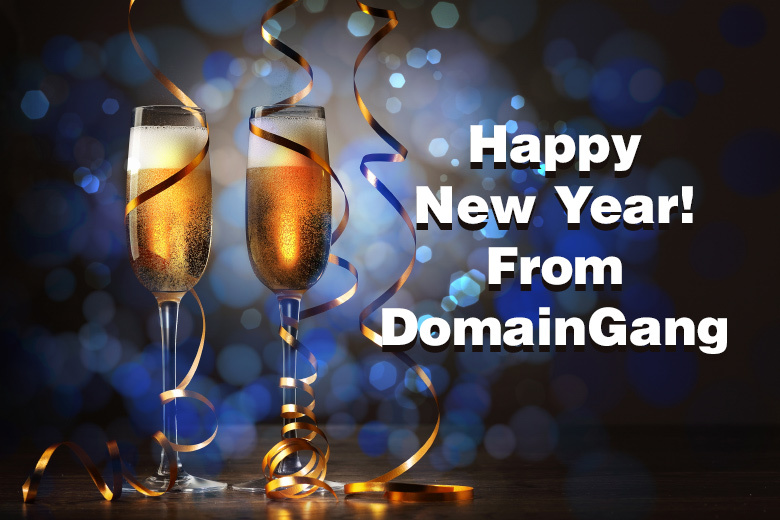 :DomainGang Welcome to 2017 : Amazing things are happening in the domain industry ! Welcome to 2017 : Amazing things are happening in the domain industry ! Happy New Year! Our best wishes for a healthy, productive, fruitful 2017. Domain Chips will dominate 99% of all transactions, to the point that a large Chinese conglomerate will acquire GoDaddy, and thus, NamesCon.  Throughout 2017, Frank Schilling continues to roll out services for the Uniregistry Market, including a VR app for immersive domaining. You will be able to high-five the brokers that sell your domains, or slap them when they don’t. Sedo will revert to its previous layout, circa 2007, much to the delight of millions of consumers. The introduction of the old stock photography will be hailed as revolutionary. Dot .CC and dot .WS domains will become obsolete, after China takes over all the islands of the Pacific. In retaliation, president Donald Trump will block all .CN domains and issue an angry statement on Twitter. Rick Schwartz, the Domain King, will be launching online “How to be a Millionaire” courses. The requirement of a time machine in order to repeat his successful domain investing career has not been confirmed. The penalty for a finding of Reverse Domain Name Hijacking will become severe: Public flagellation of the attorneys who brought any such UDRP claims, and banishment for life from all domain registrations for the Complainant. ICANN will offer the majority of its $400 million dollars in cash reserves, to the poor of the world. To qualify, you need to never have registered a domain and struggle for your daily meal. Finally, ICANN will be serving the multi-stakeholder interest. Daniel Negari will be retiring from the XYZ project, to join Project Mars. By 2027, Negari will be the first domainer on Mars – permanently.  Prices for .COM domains will be rounded up, to the closest Benjamin. Verisign will provide a beautiful, glossy-printed infographic with every domain registration, demonstrating the importance of .COM domain names. Morgan Linton’s VR project will turn the young entrepreneur into a billionaire, and will be launching a new, fashionable “ML” underwear brand for enterprising domainers. New gTLDs will be the de facto domains of the Internet of Things; every device on the global network will use a dot .Things domain, provided by Donuts, Inc. in this amazing campaign. Sedo exclusive : Million dollar domain name .com for sale! The #Domain King, Rick Schwartz, is back!